Catherine is a coffee blogger and writer who has had a serious caffeine habit since 9 years old. If someone were to look at your morning/afternoon/evening cup of coffee, what kind of assumptions would they make from your cup? 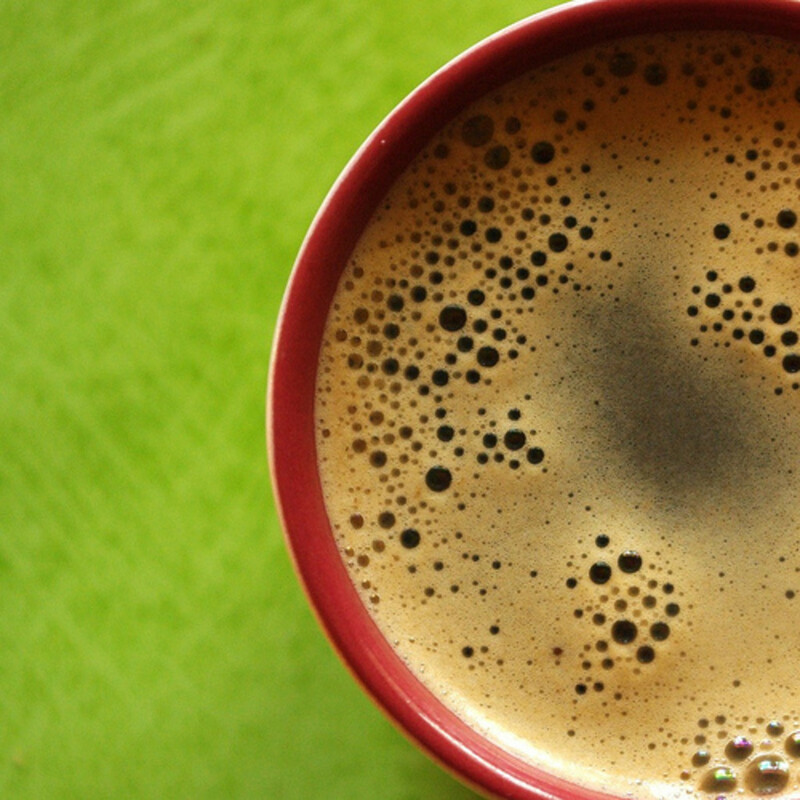 Are you a strictly black coffee kind of person? Do you prefer French Press only? 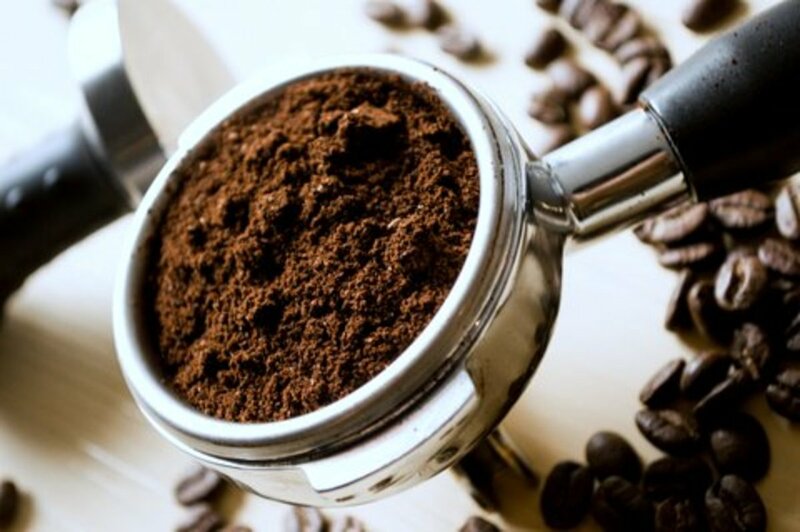 Do you like to have at least five ingredients in your coffee? 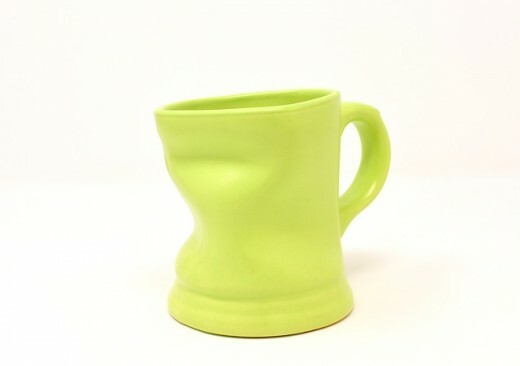 Is there one and only one mug that you can drink from? Do you count the amount of coffee you drink in pots instead of cups? 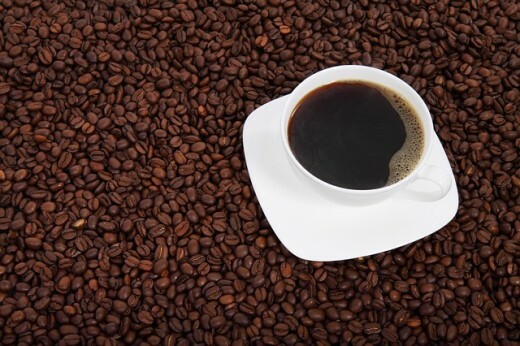 There are many benefits for people who drink black coffee. If you are exorbitantly nosy like me, you search a little too far and find out something you aren’t sure you wanted to know. We’ll get to the benefits, but the thing I found out was a research study that was done that made a correlation between black coffee drinkers and psychopathic behavior. 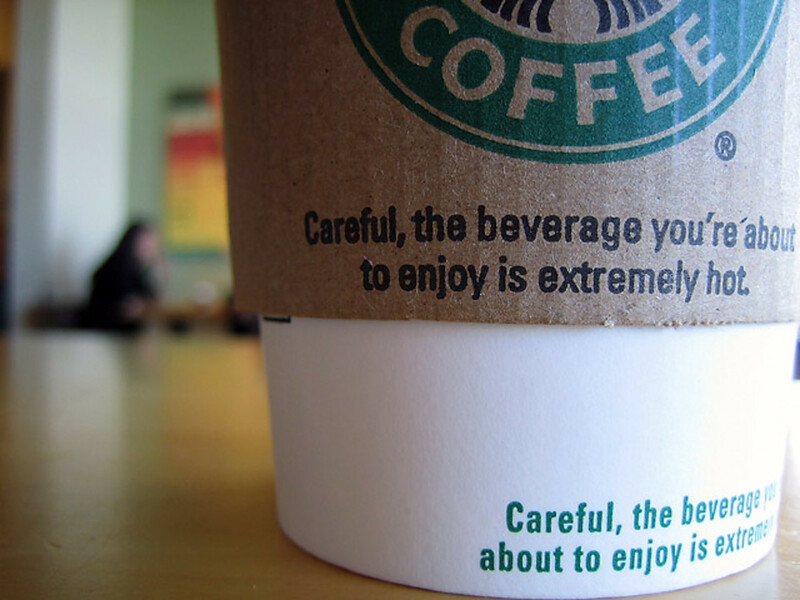 So, you read some of the benefits such as the antioxidants, reduction of the risk of cardiovascular disease, and decreasing your diabetes risk; then you are like, “That’s nice.” Then you read about the psychopath research and go, “Oh!” Would it stop me from drinking black coffee? Nope! Research results that I would put a lot of weight to are dependent on the sample size and the sample criteria. I take all my research with a grain of salt and an open mind. Some people choose to put creamer, milk, soy milk, etc. in their coffee to cut some of the bitterness that comes from straight black coffee. I will admit that when I started drinking coffee at 9, I was basically having a cup of cream and sugar with some coffee! My tastes evolved as I aged, and now there is more coffee than cream and sugar. 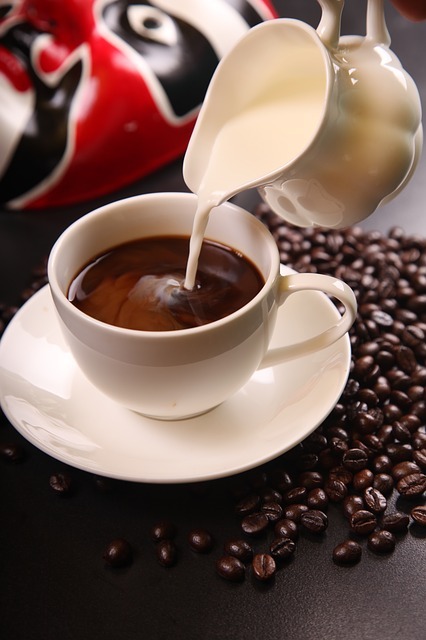 There are choices between which types of creamer/milk you want to use along with various flavor options for the creamers as well. The choice is personal preference. Like creamer, sweetener has many options as well. You can have regular sugar, saccharin, aspartame, sucralose, sugar in the raw, honey, agave nectar, stevia, and sweetened condensed milk, to name a few. 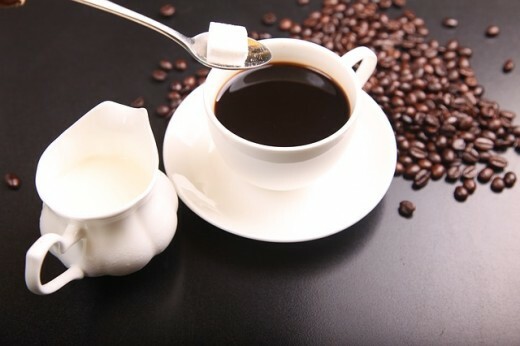 If you use a flavored creamer, most of them have sugar in them so that might be the only thing you need if you want cream and sugar in your cup. It all depends on what type of result you are looking for. I’ve known people who put a TON of sugar in their coffee (8 tsp. +) and others who think that sugar ruins it. 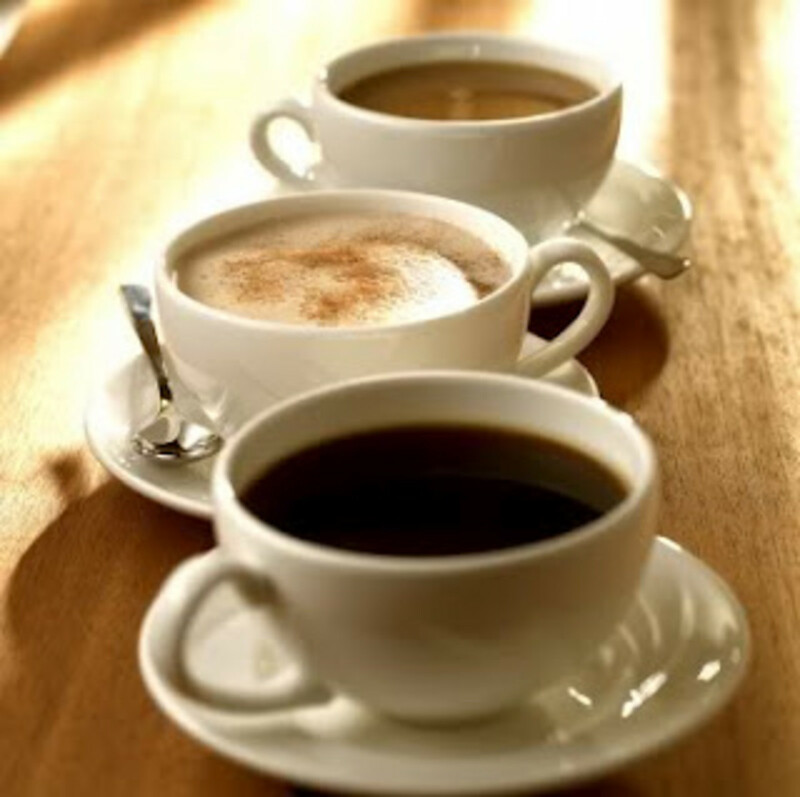 Another area of preference for your coffee is how strong you like it. It seems that some of the coffee I made could have been used as a doorstop as well as coffee. There are different roasts you can choose from including light, medium, dark, double, and espresso. 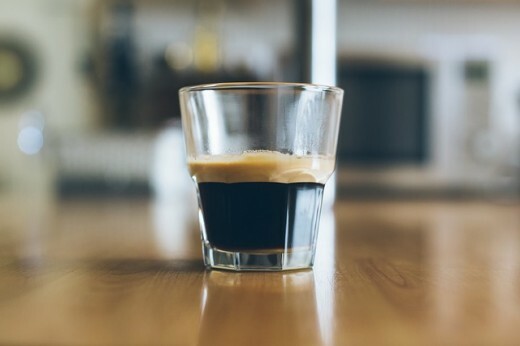 Espresso is the strongest coffee and is usually served in a small cup. I visited a coffee shop and tried their espresso. I wouldn’t recommend this for everyone, but I tried ALL of their espressos on the same day, on the same visit! After that, I felt like I could circle the Earth in one shot, but decided instead to get some food and give the caffeine something to soak into! Thanks for sharing. Black coffee is the way to go for me. But I am completely normal :-) . And I only drink coffee occasionally.